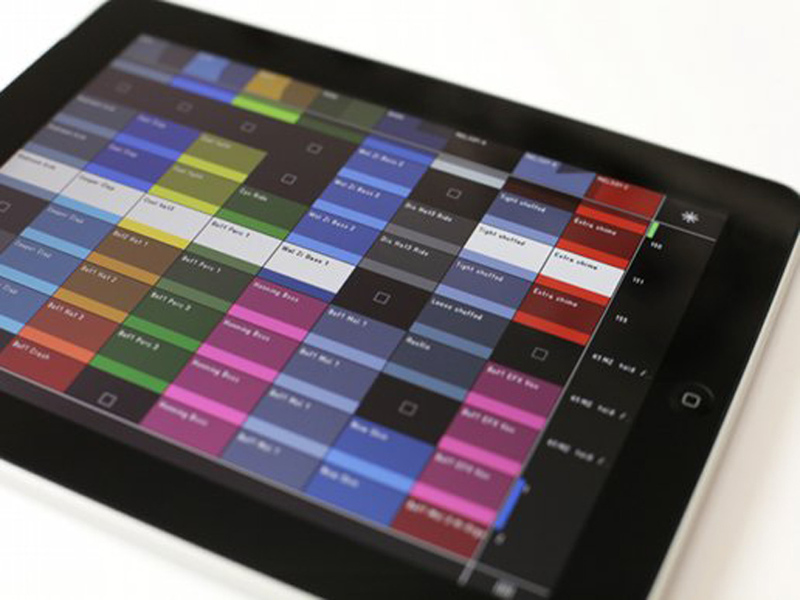 Software company Liine, which counts musician and DJ Richie Hawtin among its development team, has been teasing its Griid Ableton Live controller for iOS for a few weeks, and now its shared some screenshots with Create Digital Music. Specs for the software are still to be confirmed but, as you can see in the screenshot above, the interface is certainly striking and colourful, and the focus appears to be on clip launching. Preliminary information on the Liine website suggests that they'll be three versions: Griid Pro, for the iPad; Griid, for the iPhone and iPod touch; and Griid Lite, a free (and presumably cutdown) version. You'll find more screenshots at Create Digital Music.